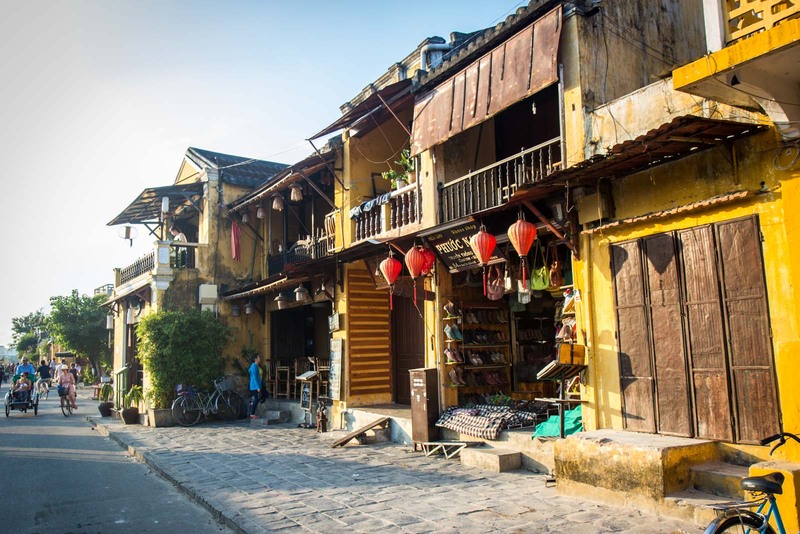 Hoi An was designed as a trading hub – and that’s what it did well between the 15th and 19th centuries. It was a port city, set on a river, that helped the flow of commerce through Asia, then Europe, then even further afield. It was where people from across the region and across the world came to buy, to sell, to haggle, to rip off and be ripped off. There’s something comforting about seeing that Hoi An is still being used the way it was designed. And there’s also something a bit disconcerting. “Please buy something,” the woman shouts at me as I walk past her shop. Aside from thinking that she may need some lessons in marketing, I don’t give it too much thought. The shout was a bit hopeful, a bit tempting, and also a bit desperate. 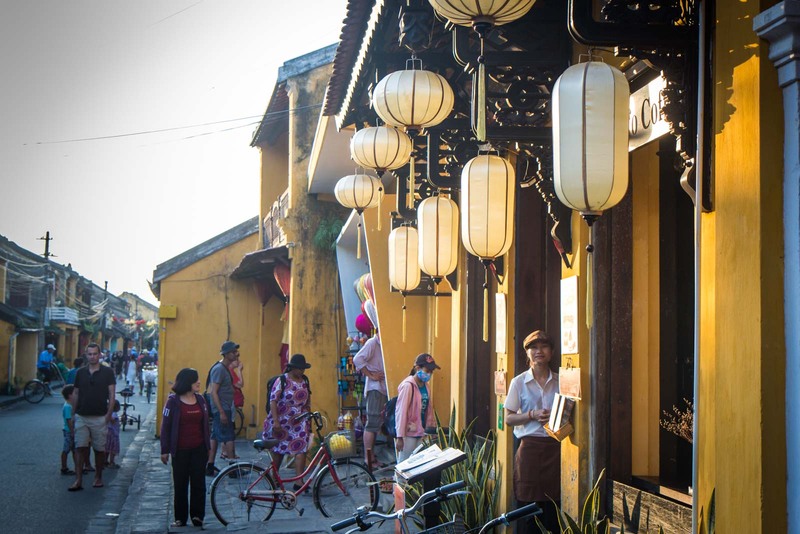 But you get that a lot as you walk the streets in Hoi An’s historic centre. Everything here is about commerce. Almost every single building is a shop, a restaurant, a hotel, a bar, a tour agency. But, as I said, that’s what this city is about, right? It has a long history of business. Does it matter that the business is now tourism, rather than spices or textiles? In some ways, no. 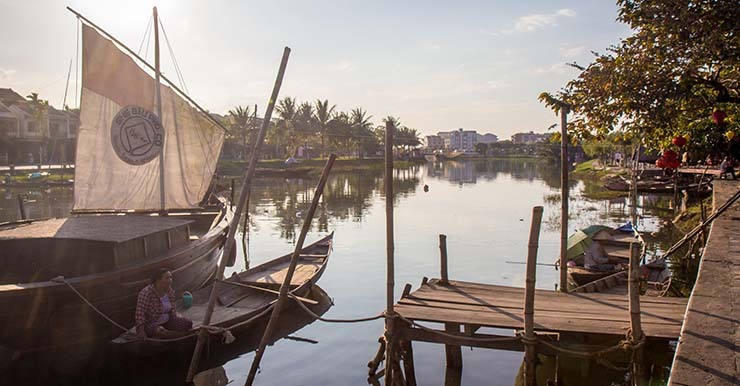 What has happened in Hoi An can be seen as an organic evolution. During the 19th century, the trade through this region declined and businesses began to leave the city. 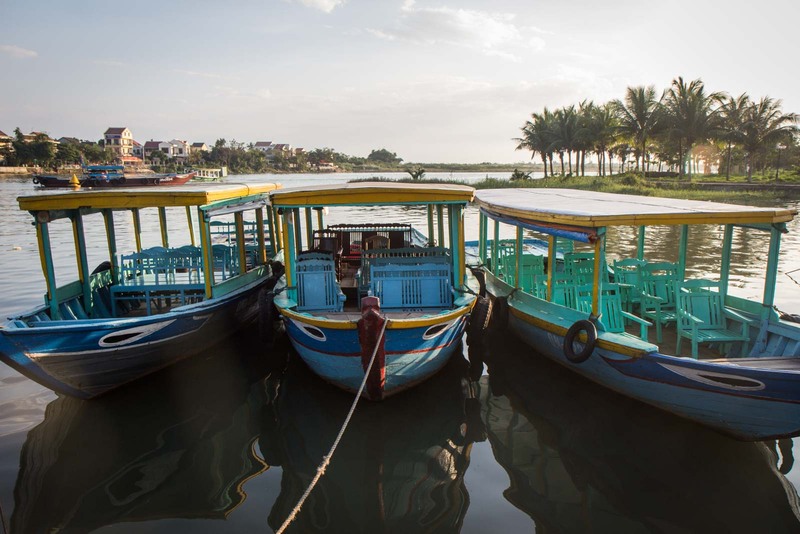 Unlike other ports in Asia, which modernised and underwent large scale developments, Hoi An was abandoned from a commercial perspective. It meant that nobody demolished the original houses to build bigger warehouses and suburbs weren’t reclaimed for high-tech port equipment. The beautiful buildings were effectively preserved. It’s these buildings which have now led to the city’s economic recovery. They sit together tightly on both sides of narrow streets that cross each other in a grid formation. They are timber framed with brick or wooden walls. There are clearly Chinese and Japanese influences in many of the designs – particularly the roofs. But there are also signs of the cultural symbols that European traders brought with them over the years. 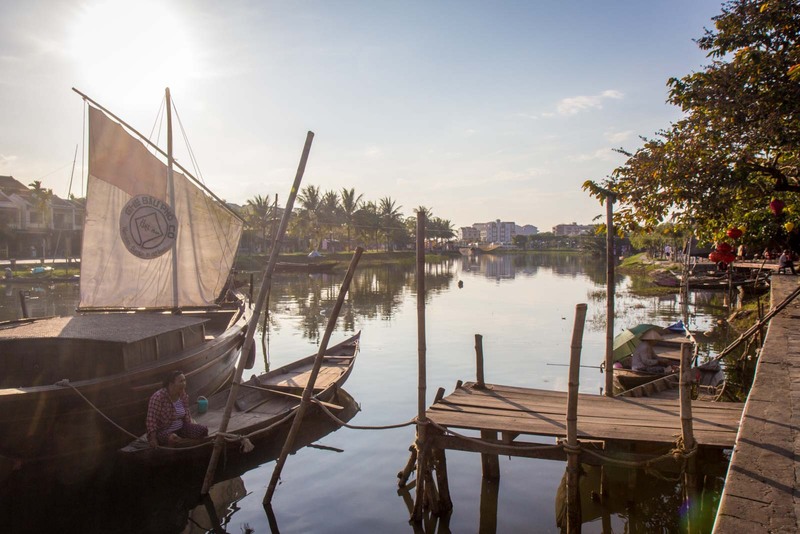 It makes Hoi An feel like a magical place. The consistency in the architecture, the motifs, even the colour – it’s as though someone has created the central part of the city as a theme park. But you know that it’s real, it’s authentic, and it’s historic. There are 1,107 buildings in the town that have been protected by heritage listing. And that’s why the tourists come here and that’s why the businesses are here as well. So if the town is still authentic, why do I find it a bit disconcerting? It’s not that I think the town should not take advantage of the commercial opportunities and should stay true to its culture. Partly, as I’ve already outlined, this is the city’s culture but, also, the local community should benefit from tourism. But it just feels like the city has lost a little bit of its soul. So many homes on the outskirts of the historic centre have become guesthouses and now tourists sleep where relatives once might have. I feel like everyone with a motorbike sees themselves as a potential taxi driver. And then there are the women shouting desperately for me to “buy something”. Frankly, there are too many shops for the number of tourists here at the moment and they’re all selling exactly the same thing anyway. 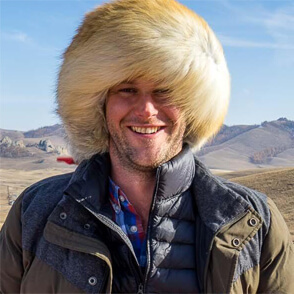 What happens to these people when tourism is the only industry available to them, regardless of how much competition there already is? Don’t let all of this taint your view of Hoi An, though. It is a special place that gets more beautiful by the day as you start to notice the detail and discover new streets with different perspectives. 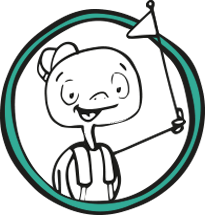 There is plenty to do: from cooking classes to boat tours, plus the beach nearby with its inviting waters and seafood restaurants. Even I, who you might be thinking by now has become a little cynical, get a rush of wonder the first night when I see all the lamps around the river lit up in a rainbow of colours, as boats glide silently beneath bridges and the buildings glow along the alleys. 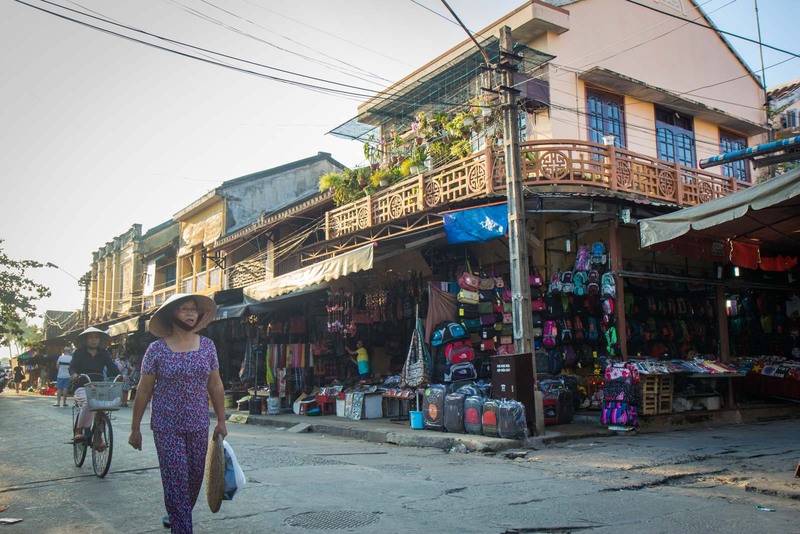 The decline of industry saved Hoi An in the 19th century and now the rise of another has saved it again. For now. 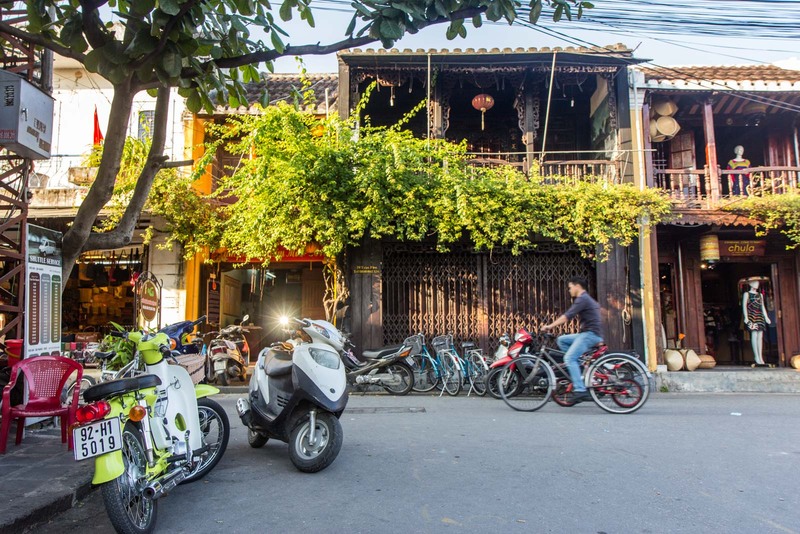 Where should you stay in Hoi An? There are a lot of cheap hostels in town but I recommend Tribee Cham for location and atmosphere. There are also lots of budget hotels but one of the nicest is Hoi An Heritage Homestay. 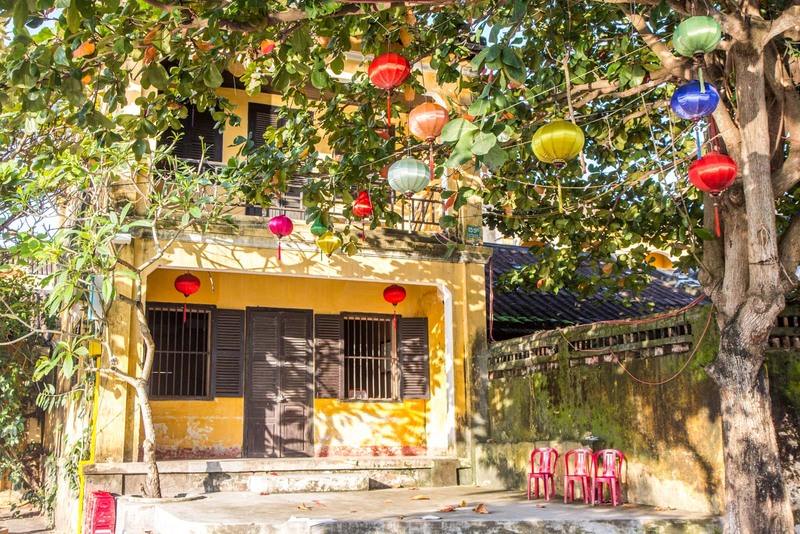 For lovely relaxed villas, you should try Cozy Hoian Boutique Villas. And if you are looking for the best in town, you need to check out Hotel Royal Hoi An MGallery. Great piece and very good questions. 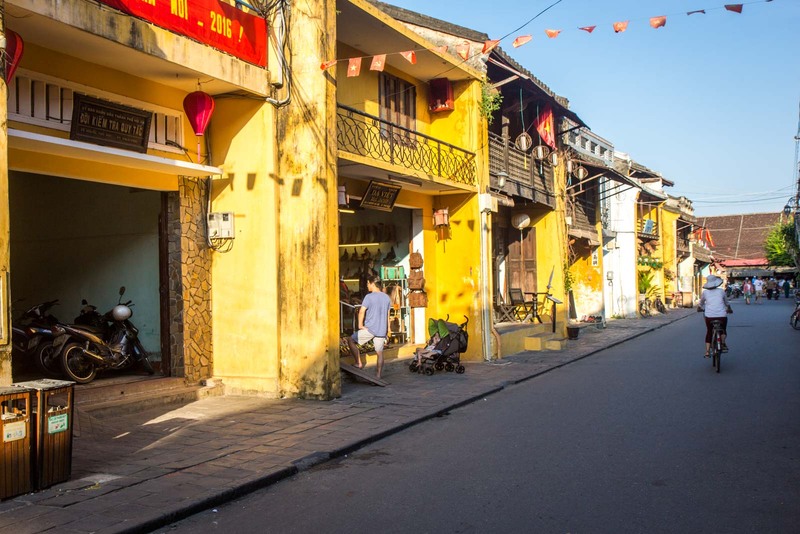 Personally I love the way Hoi An is a little island of its own, and loved the way so many streets are pedestrian only so you can wander along. The thing I was most disturbed by was a group of Aussies on some kind of loud drinking game / scavenger hunt running around the streets. Talk about ruining an atmosphere. Beautiful city. It’s sad to hear that it is losing some of its soul and that tourism seems to be affecting the area in this way, but it looks like things might turn around for them again. I found Hoi An to be quite refreshing after the sameness of Hanoi and the almost pitiful pan-handling of Sapa. Yes, Hoi An was a tourist town (and commensurately expensive compared to other parts of Vietnam) but I have to say it was probably the highlight of my Vietnamese trip. Not disagreeing with you, though – I understand the slightly conflicted feelings that the city evoked. Funny how different you see things. Been here 2 days now and hate it. I would go as far to say it’s the worst place I’ve ever been to. Tourism, tourism, tourism. Everything is way too expensive, from the so called Vietnamese lanterns to a breakfast. It’s all a big day and night market. The beaches everybody’s talking are also tourist attractions, btw 5-7 km from Hoi an center. It’s more like Las Palmas with different loads of crap to get more money. I liked Nha Trang much more, good beach, free beach and not 100s of sun chairs. Even though I will be staying in Vietnam for 3 more years I will never ever set my foot in Hoi an again.